The basic premise of All the Cool Parts is to introduce recent classical music recordings through some light commentary (with my own feelings and opinions thrown in) with excerpts from the CDs. It's my hope that you'll take what I present as a springboard for your own further discovery of this music. Introducing you to a new world of music. Welcome to All the Cool Parts Podcast! This week on All the Cool Parts - Our 2010 ACP Idol winner, composer Nicholas Vasallo. 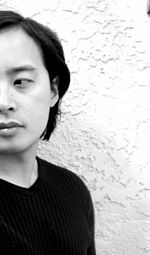 We spend some time with this young, up and coming composer and discuss his music among other topics. Come check out some cool new classical music! To subscribe on the web click HERE. To learn more about Anthony Joseph Lanman, click HERE. 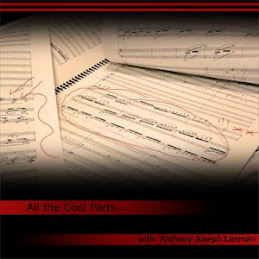 The opening music to All the Cool Parts Podcast is from Synaesthesiac by Anthony Joseph Lanman.